Ok I need help identifying the font for this pic. Also. Anyone kno the font for the super duty on a 2008 f25? It never ceases to amaze me that people obtain graphic services from design professionals and neglect to obtain basic information like the name of the fonts used. Just this past week, I had three business cards presented to me with some odd fonts but the clients say "That's my Logo, but I have no idea what fonts were used, and the designer is unavailable to contact" and they expect me to just KNOW the name of the font, like magic. 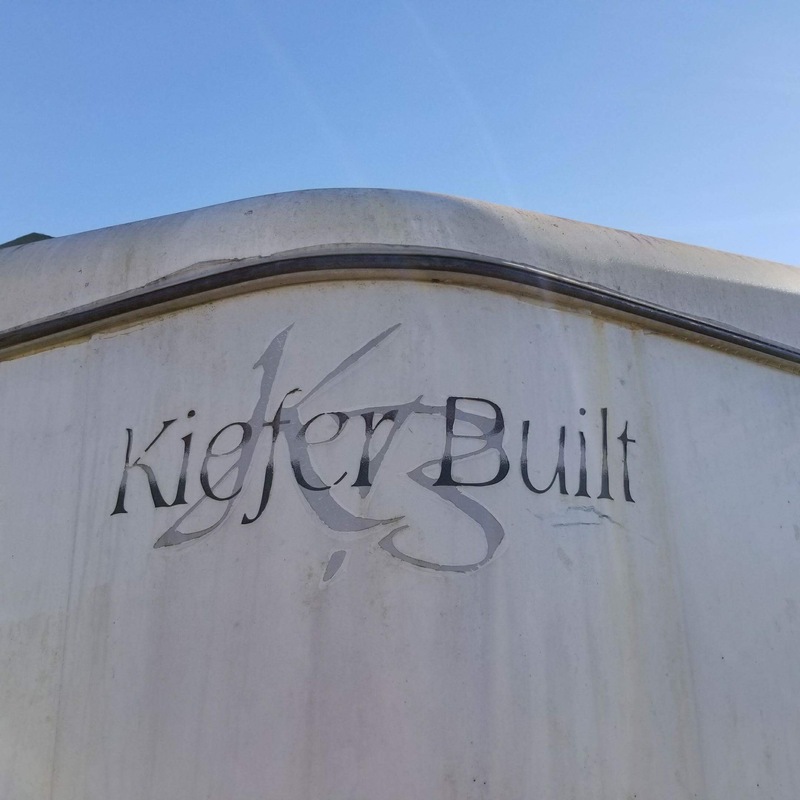 By the way, the picture and the small graphic you posted underneath it don't show the same fonts for Kiefer Built. Plus, are you seeking the KB font name also?